Check out our holiday season specials! 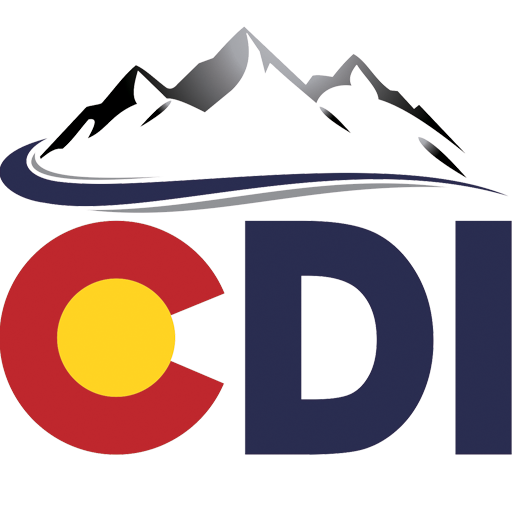 Happy New Year from CDI! We are excited to be starting the New Year and hope all of our friends and clients are as well. We have a lot of exciting things happening. Our Elan g! home automation demo now up and running, so we can show our products and interfaces at the showroom. This interactive demo lets you control lighting, security, surveillance, audio, video, and climate all by iphone/ipad. If you are interested please let us know to set up an appointment. Check out our January specials below! We get asked quite frequently by clients about which headphones to get. Until recently we really didn’t have a great one to recommend, these new KEF’s have changed the game in personal audio for the entire industry. 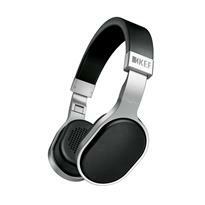 KEF M Series Headphones – Now is the time to get a pair as consumers are flooding the internet to purchase these fantastic headphones. Writers and reviewers alike are gushing over how beautiful, comfortable and true-sounding these are. Everyone that works here even bought a pair! Click on the picture to see a list of awards or give us a call to get a pair for $25.00 off this month. Everyone likes something for free, right? For the month of January we are offering a free Totem rear speakers with the purchase of the three front channels. This a $600 value! Totem designs some of the best HiFi speakers available, we are excited to be adding them to our line up for mid to high end theater speakers. Are you interested in getting Netflix on unsupported TV? This is a pretty common issue for an older TV maybe in a bedroom or den. Google’s new chromecast is a cheap $35.00 option that can let you keep your old TV and get some internet TV functions. Not only does it work with Netflix but also lets you stream youtube, Pandora, and anything from your computer browser (which makes it a handy thing to have for office presentations). Copyright © 2014 CDI Services, All rights reserved. We send special offers to all customers and friends!